I have been getting into the holiday spirit. Doing some early Christmas shopping, wrapping gifts (I don't allow snoops around my house) and last Saturday I went to Holly Legare's Christmas Stamp-A-Stack. It was a lot of fun. So my holiday cards are made and now I can check that off my list. But we don't want to forget about Thanksgiving. 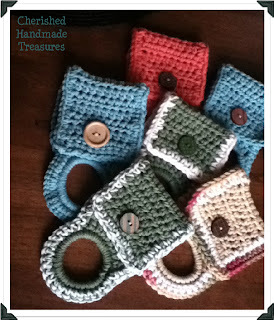 I have a few November projects planned, I just hope I have time to get them posted! 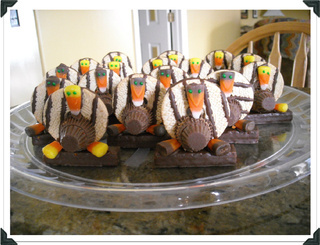 For a recent family birthday, these cute turkeys were amongst the party-goers. In a small freezer bag, place chocolate chips; seal bag. Microwave until softened. Snip off corner of bag. 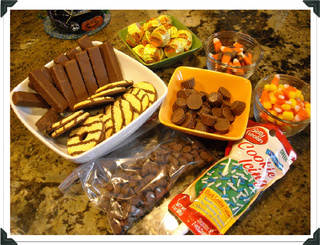 Squeeze bag to pipe a line of chocolate across the bottom of the striped shortbread cookie. Center onto the graham cracker and hold until it begins to set. Repeat with remaining cookies. Allow to set up, about 30 minutes. I put mine in the freezer to set. It also helped with the next steps to have the cookies cold. Using melted chocolate attach the mini peanut butter cup to the miniature peanut butter cup. Allow to set. Pipe melted chocolate onto the large side of the peanut butter cups and attach to the shortbread cookies, resting against the graham cracker. On a piece of candy corn, pipe melted chocolate. With the pointy end toward the peanut nut butter cup, center on the cookie. Place a piece of candy corn on each side of body for legs. 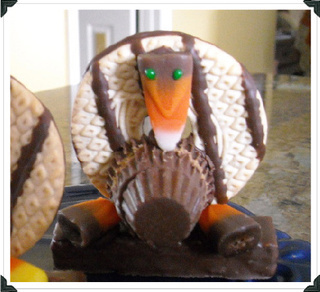 Using the decorator's gel, add eyes on each candy corn beak. Let stand at least one hour to set. 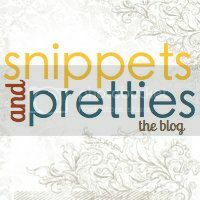 If you liked this post, please click the button below to vote for my blog at Picket Fence Blogs. Those are so cute and look really yummy too! What a fun way to dress up a Thanksgiving table or just to use at a party!! These would be great to bring to school for kids.. really easy and fun!! Great idea!! Very cute! Hopped over from the Alexa Mania Monday hop.. love if you'd stop by and say hi. Now following as well! 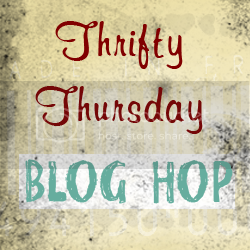 thanks sandy for stoppin over at my blog!! wow what a great one you have! so much to see! i love it! Oh my gosh! These are absolutely adorable!